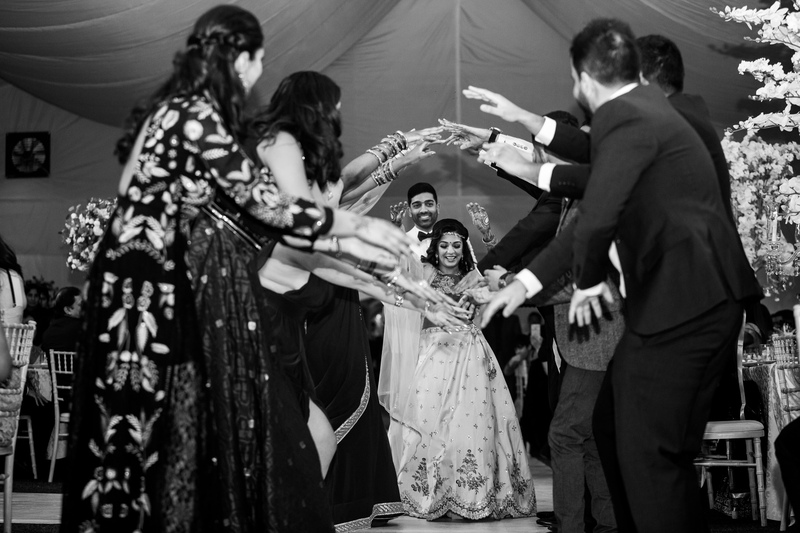 PREV Amish + Deepa NEXT Meera + Keval, Ajman - The party before the party! 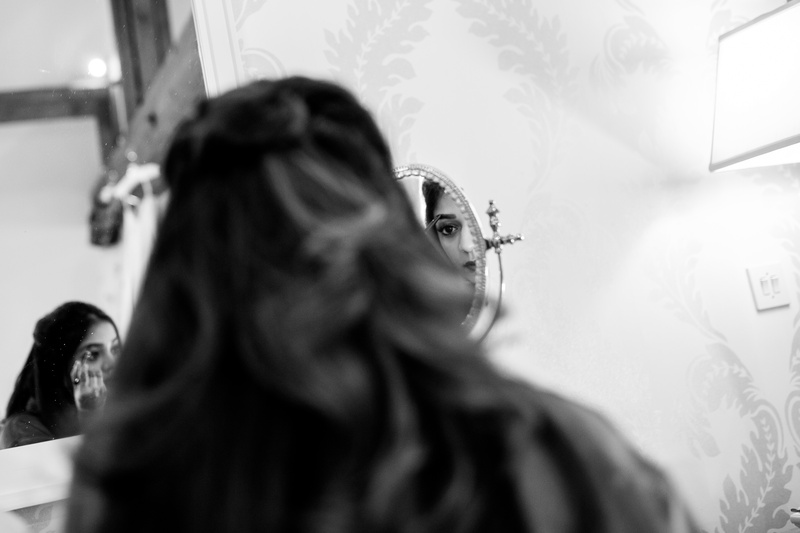 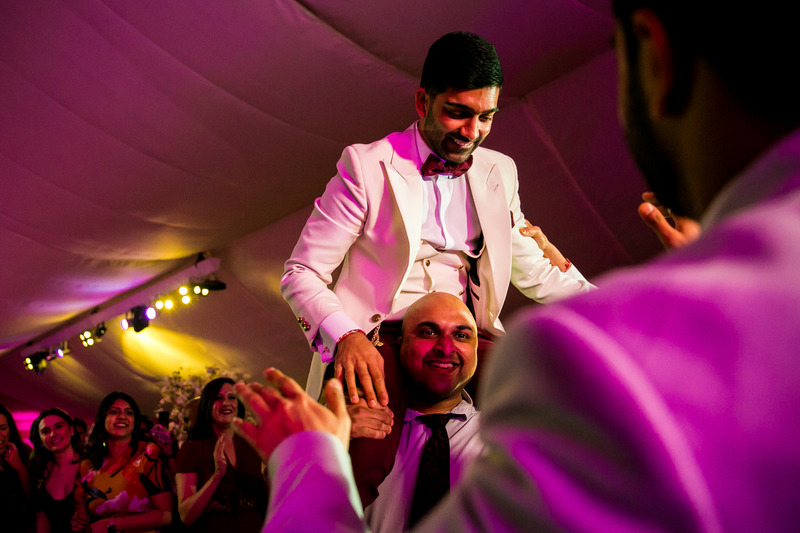 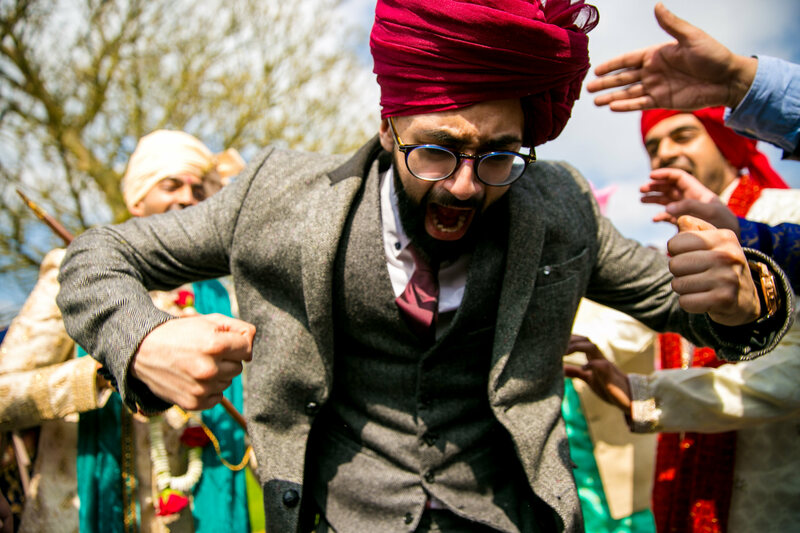 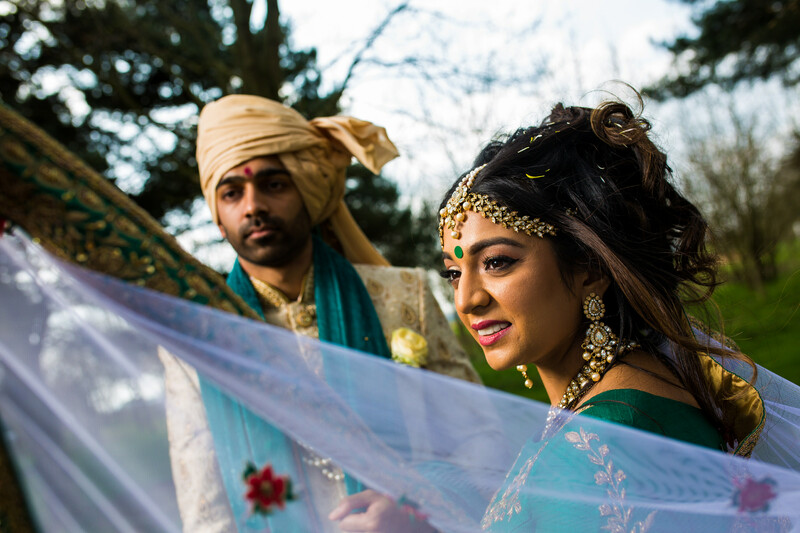 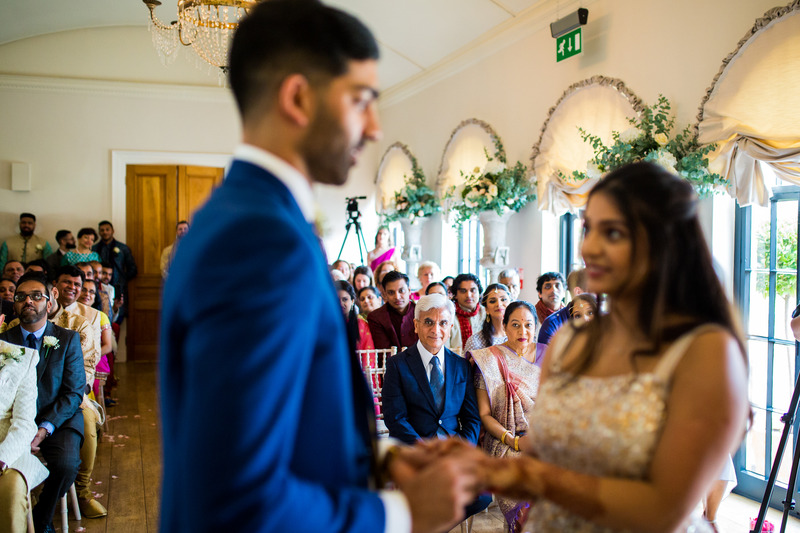 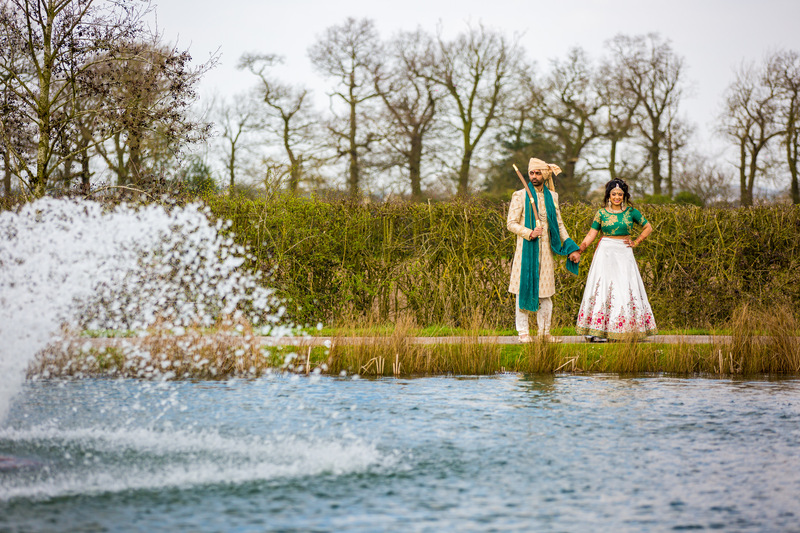 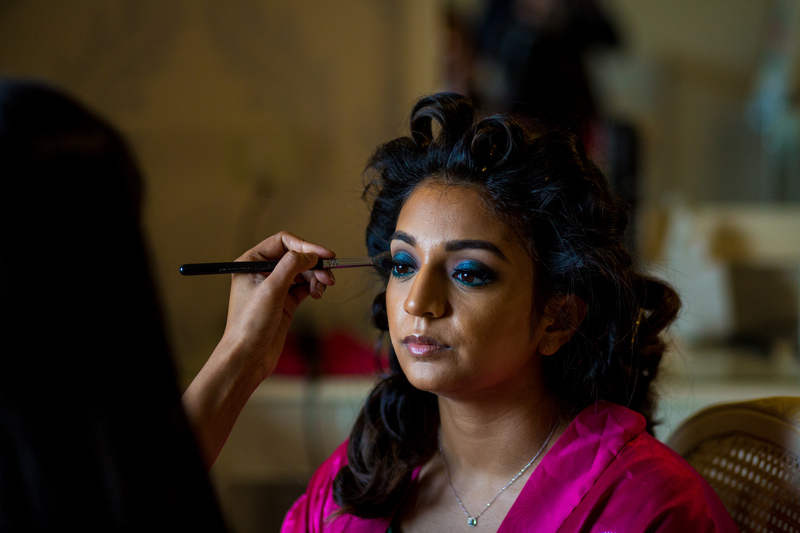 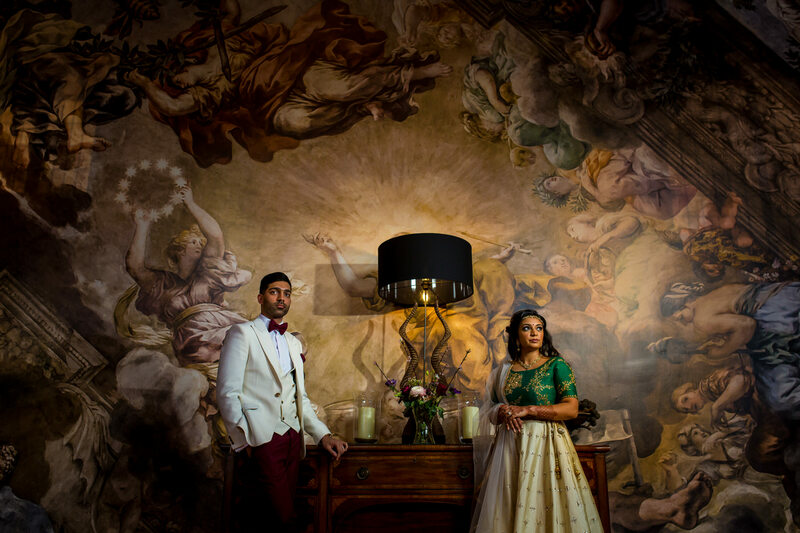 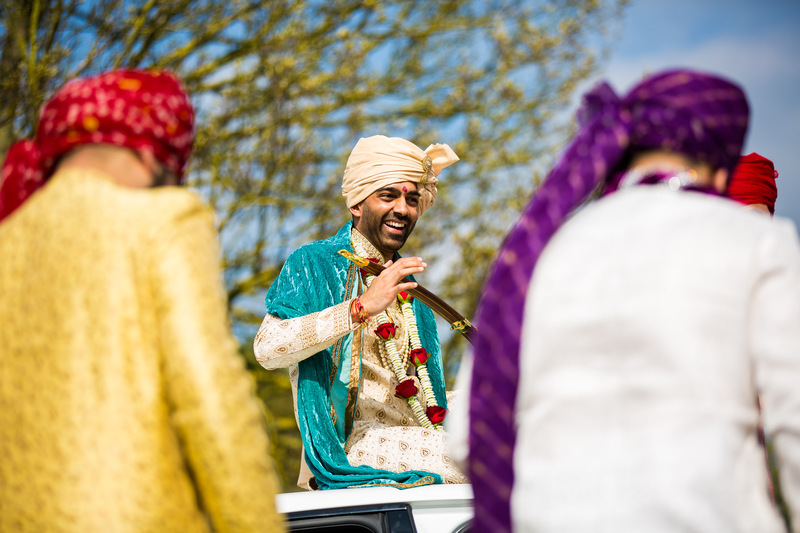 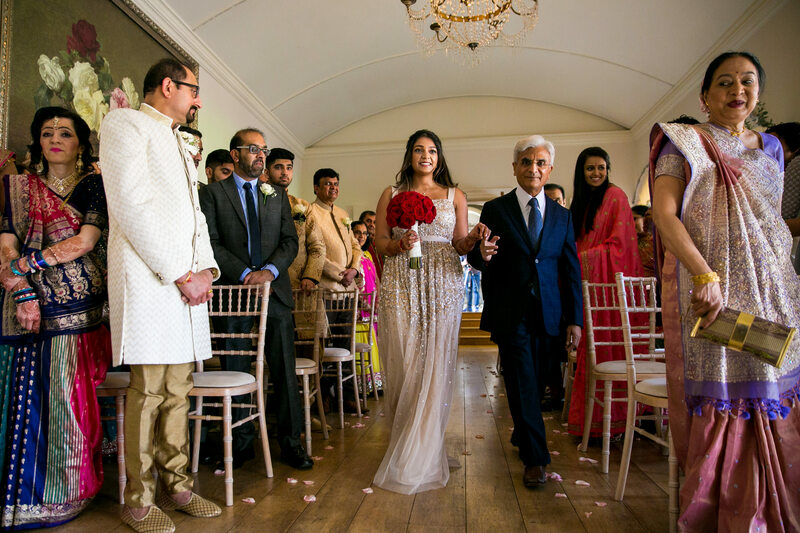 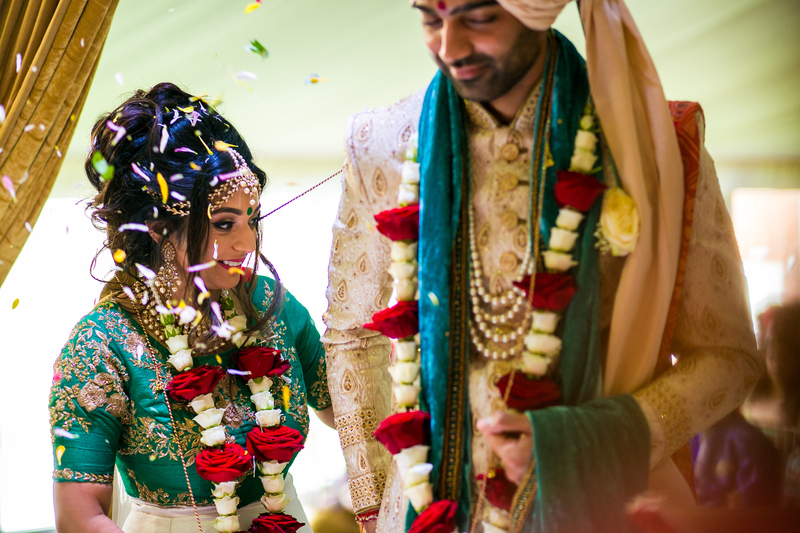 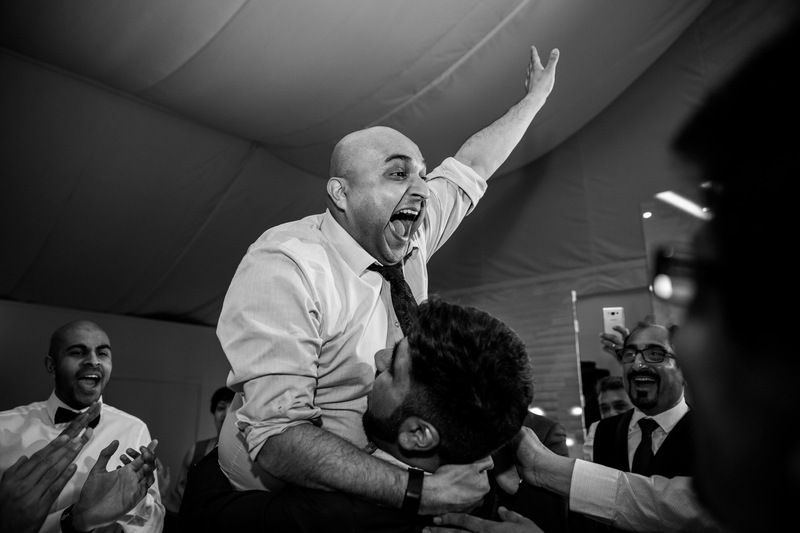 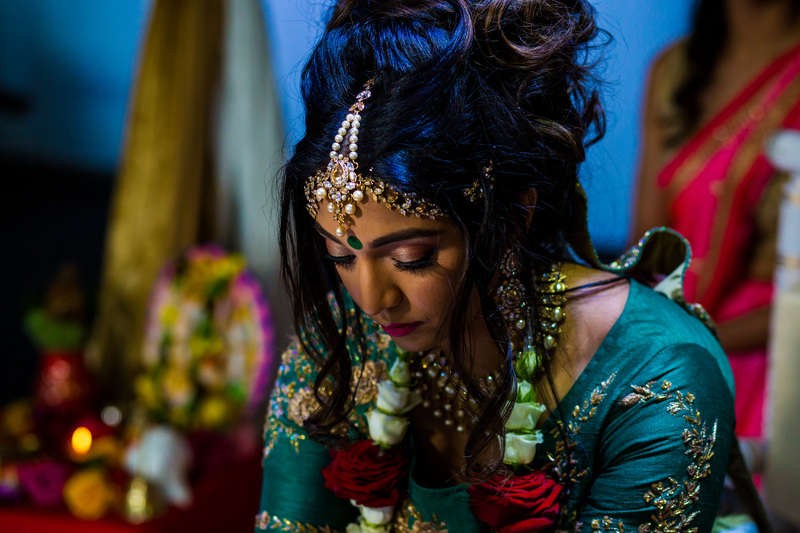 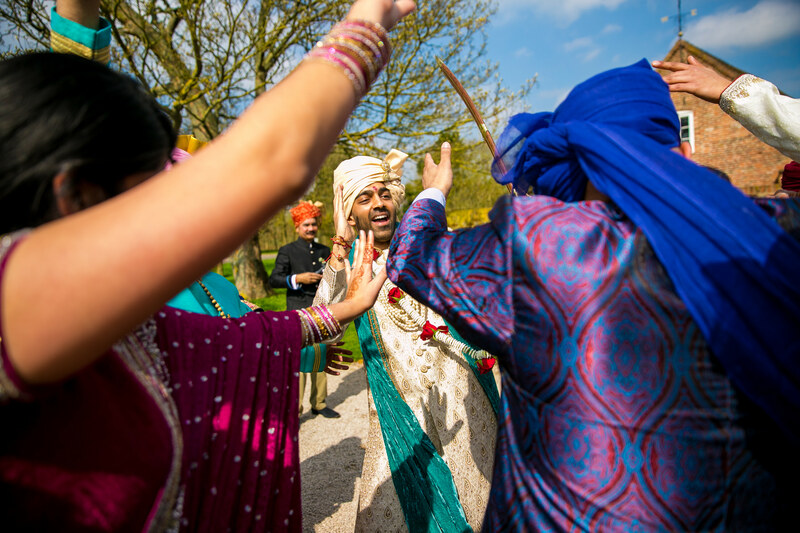 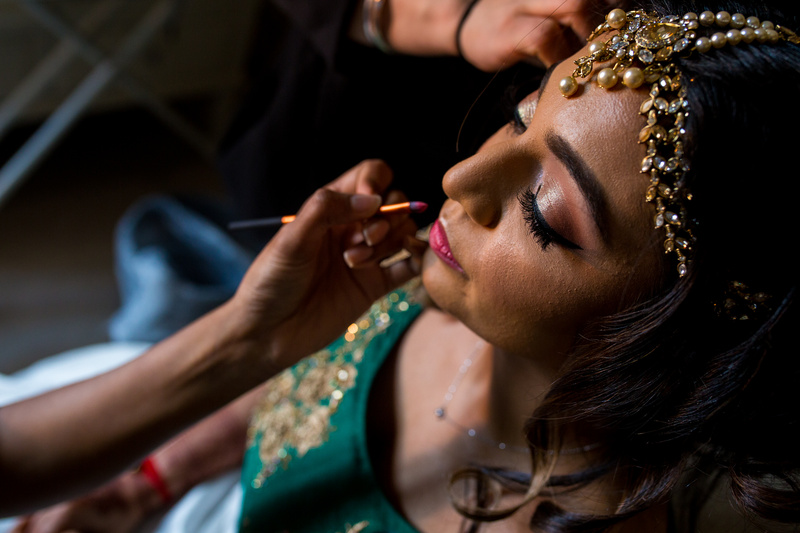 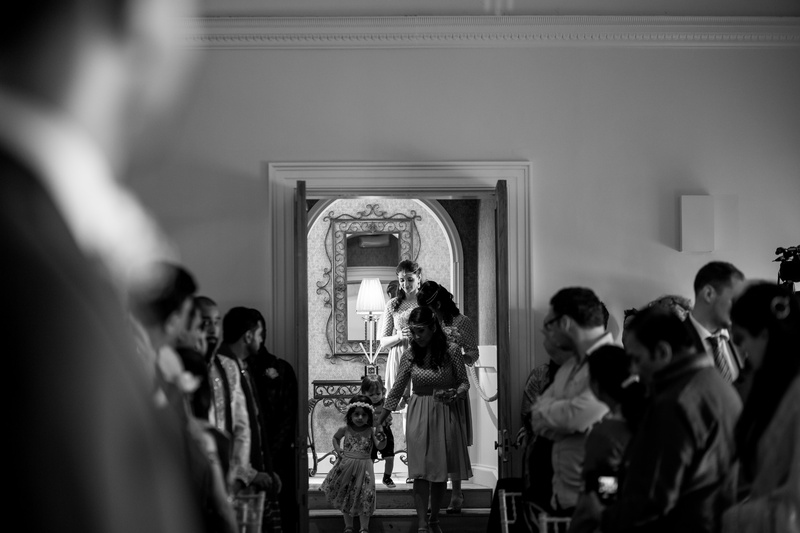 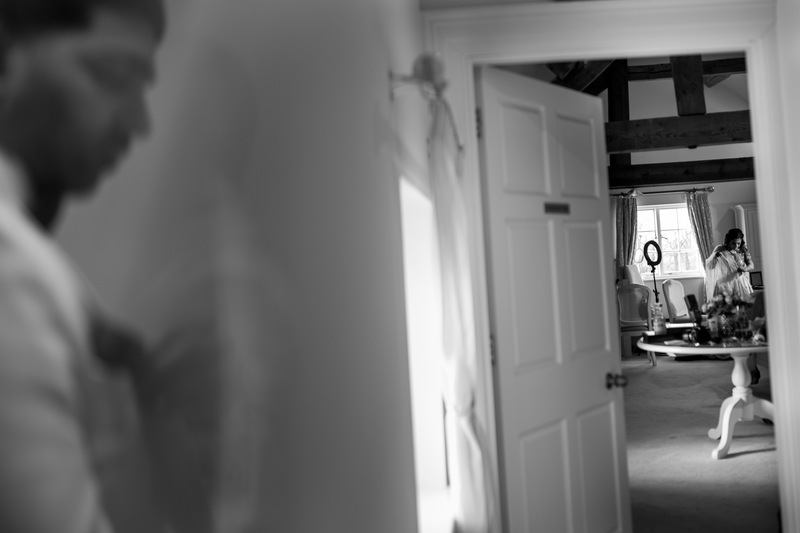 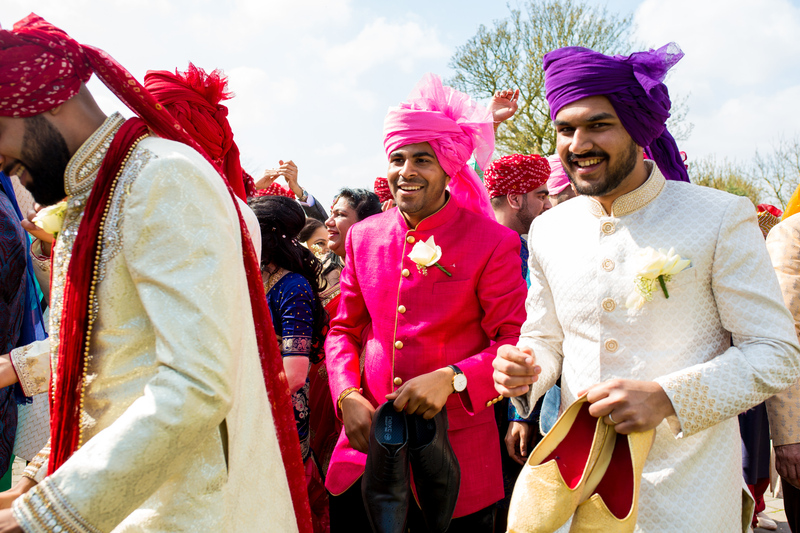 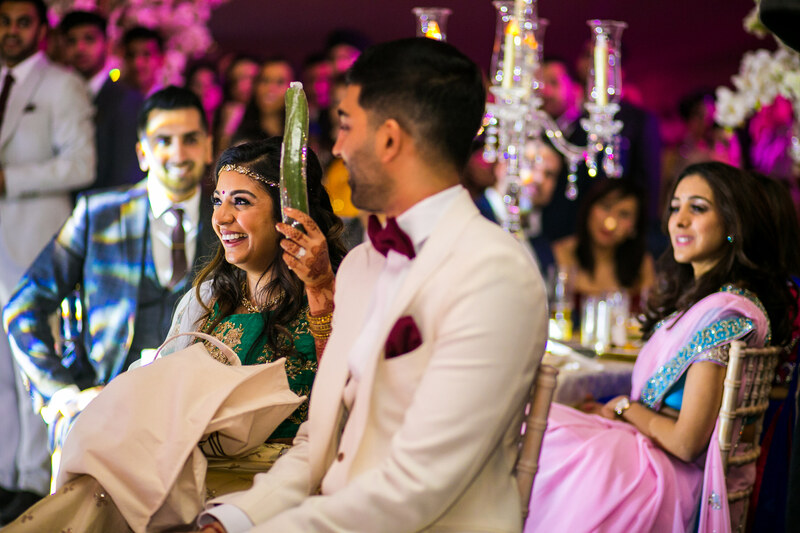 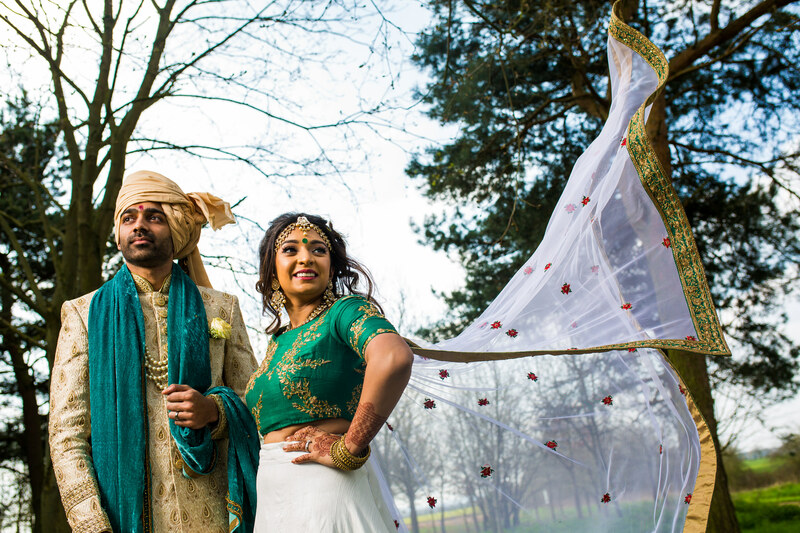 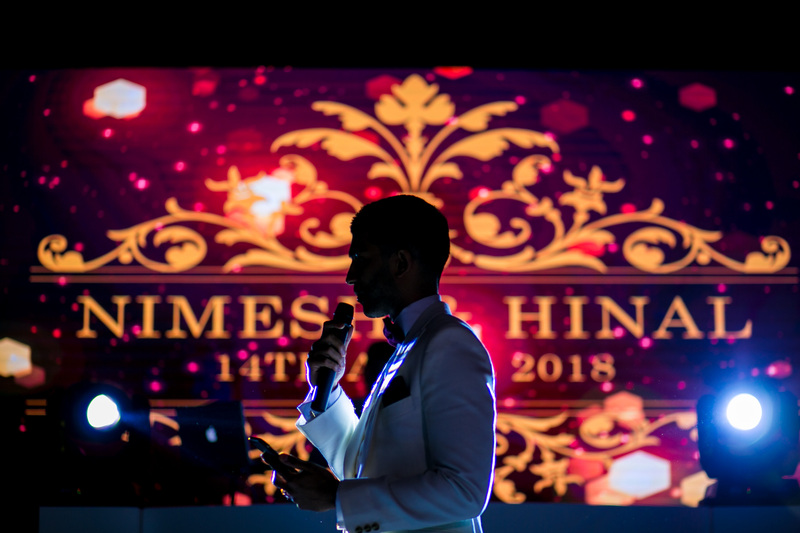 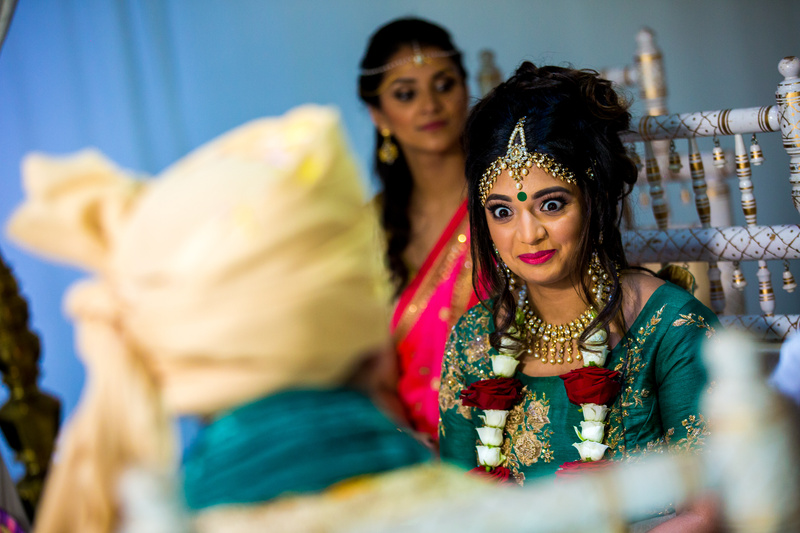 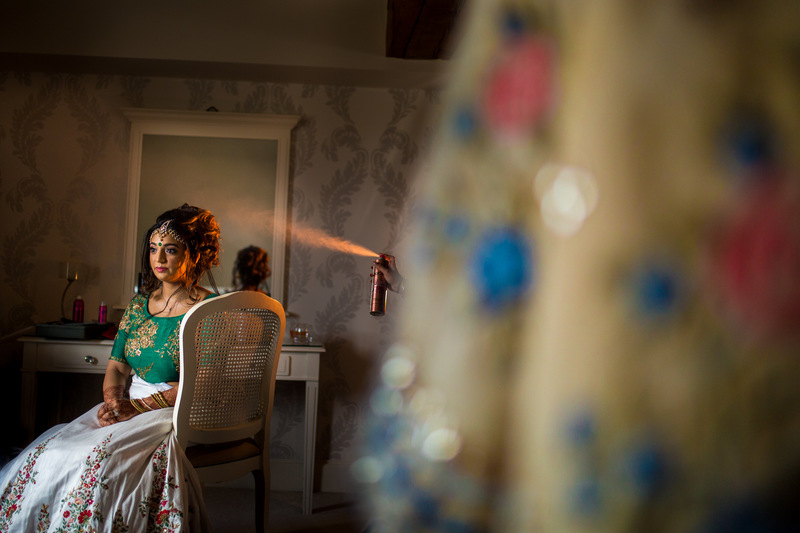 I first met Nimesh in Cancun when I was shooting a wedding and just recently I had the honour to shoot his wedding earlier this year to Hinal at Alrewas Hayes. 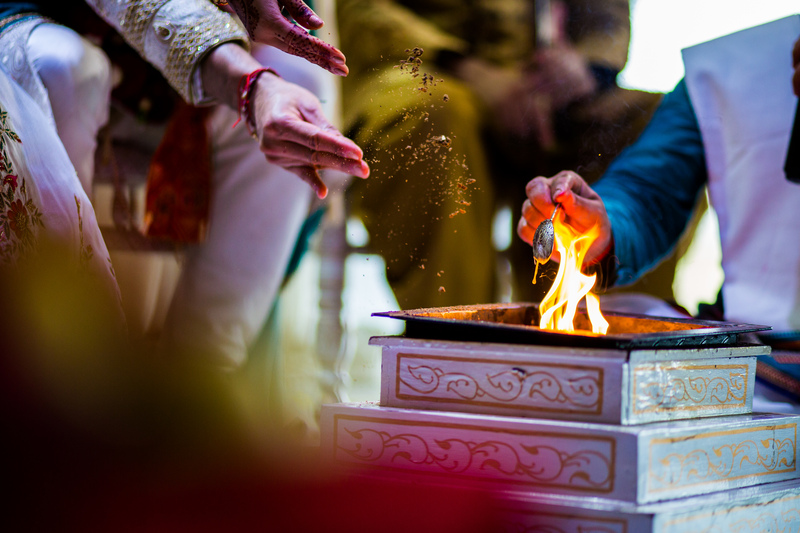 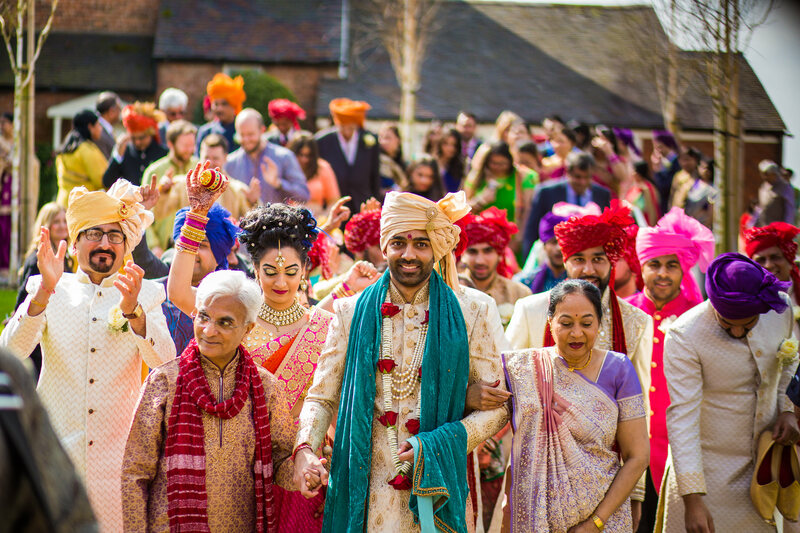 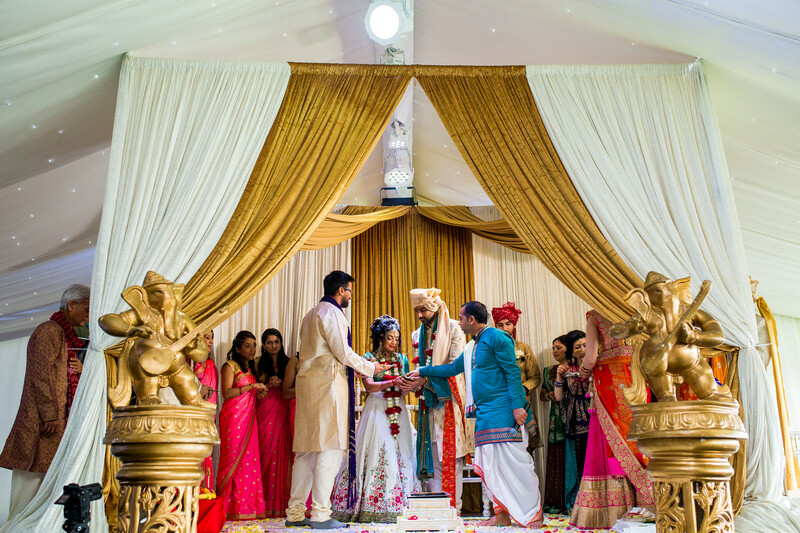 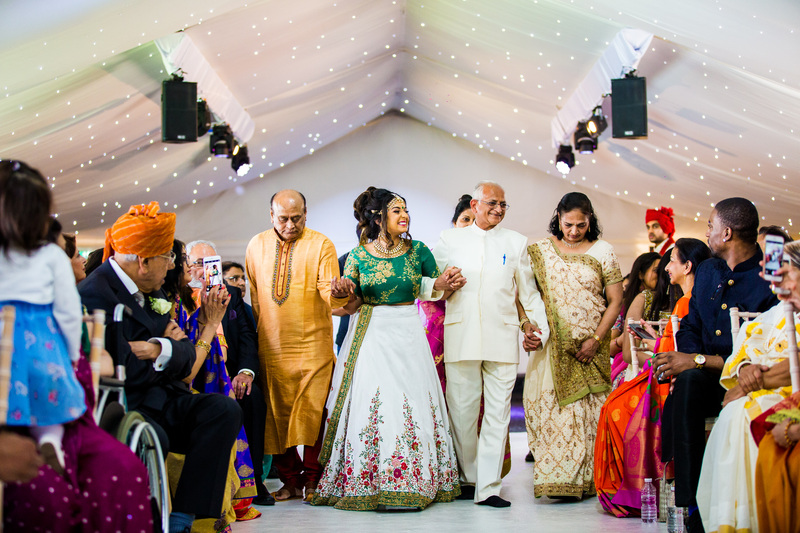 The morning started off with an intimate civil ceremony followed by the Hindu Wedding ceremony. 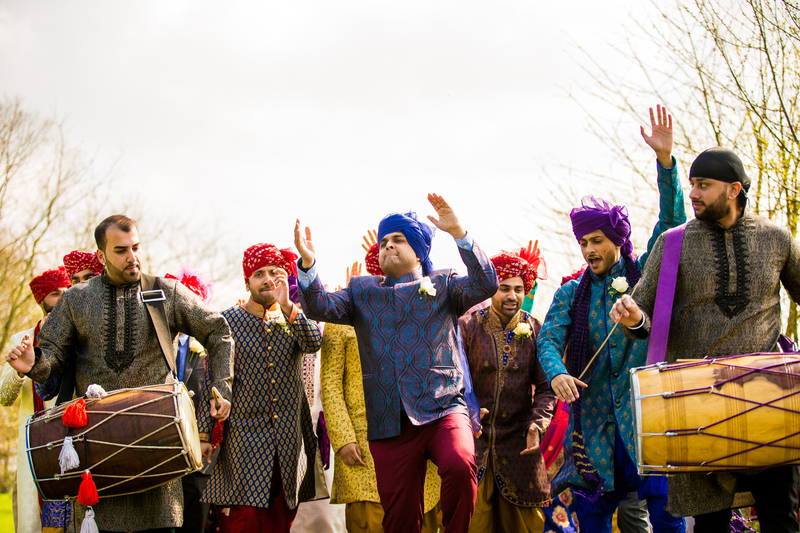 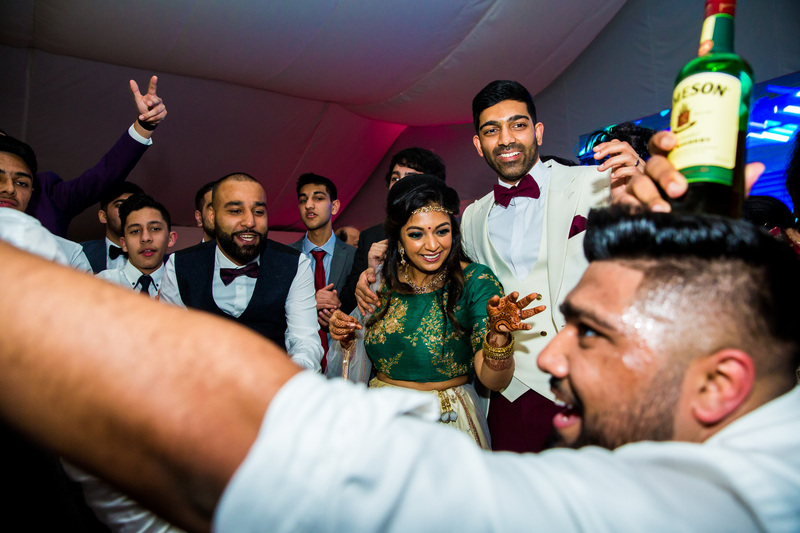 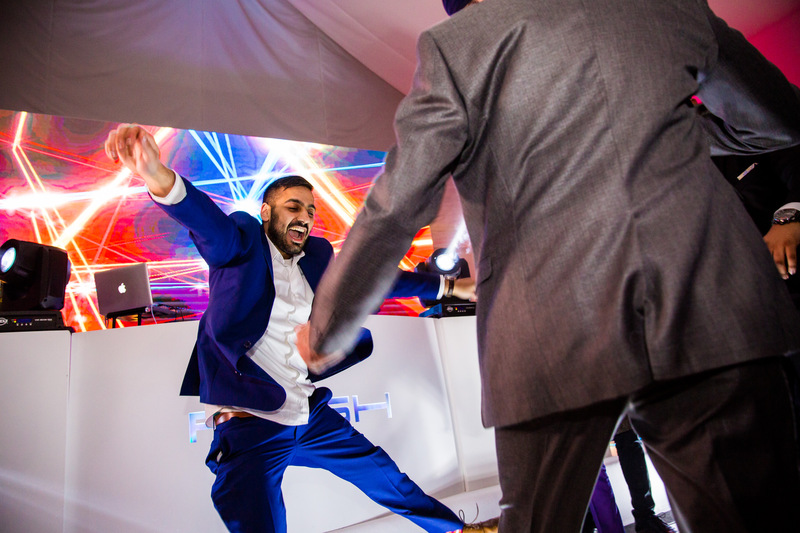 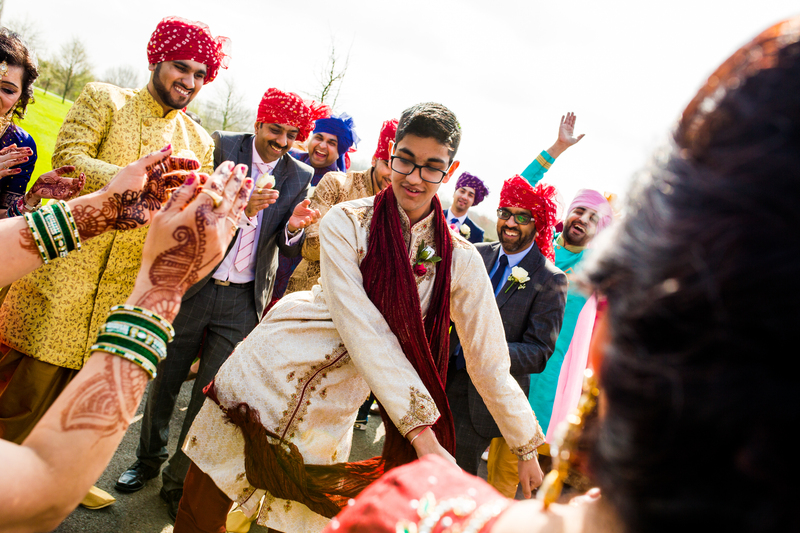 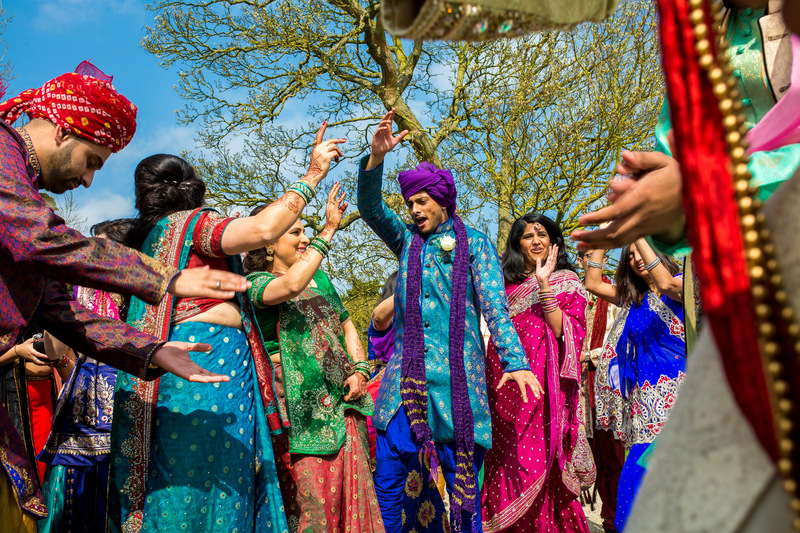 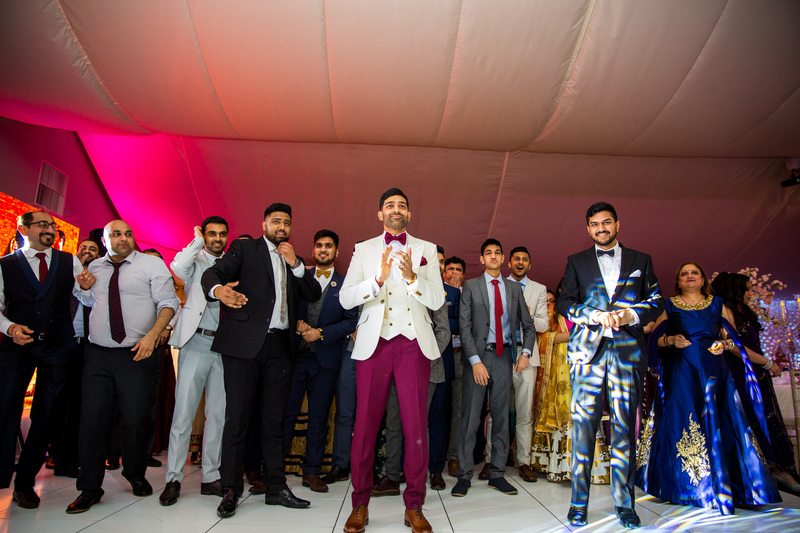 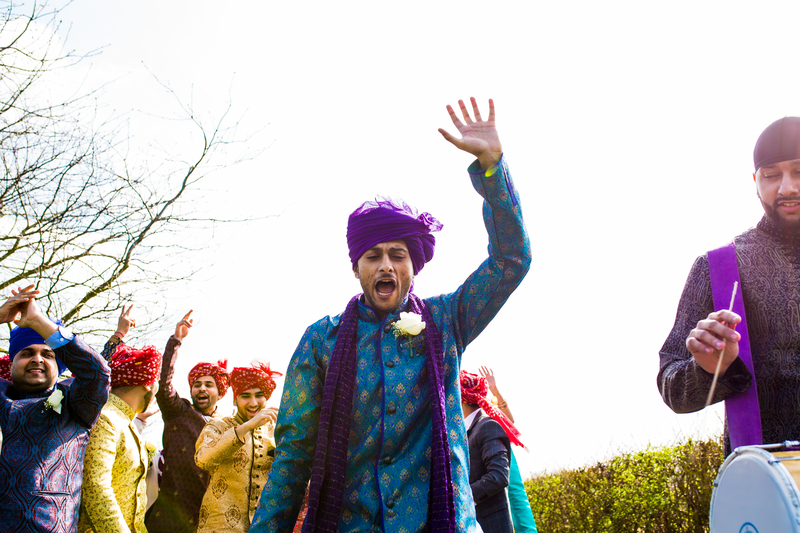 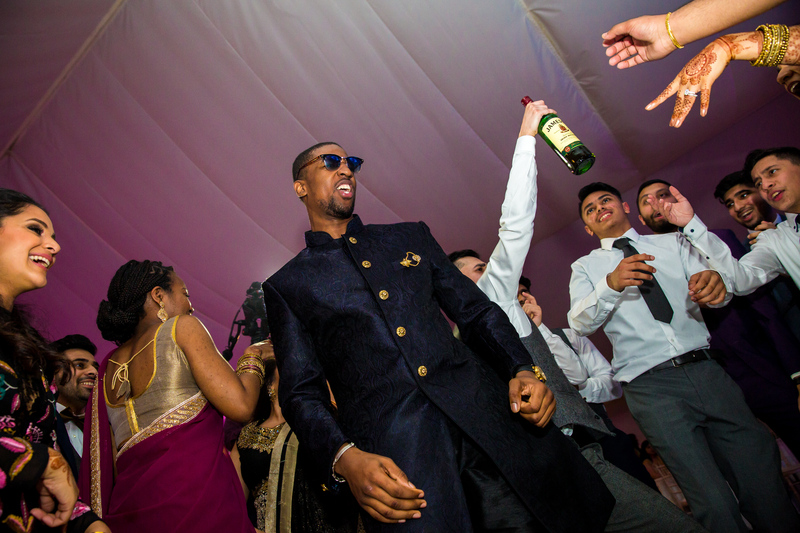 The Jaan entrance was epic with everyone joining in doing bhangra/garba you name it! 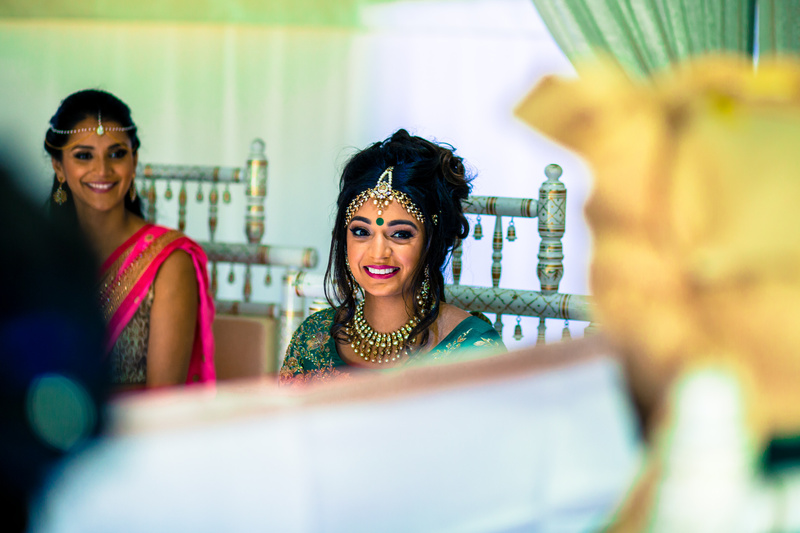 Hinal looked stunning throughout the whole day. 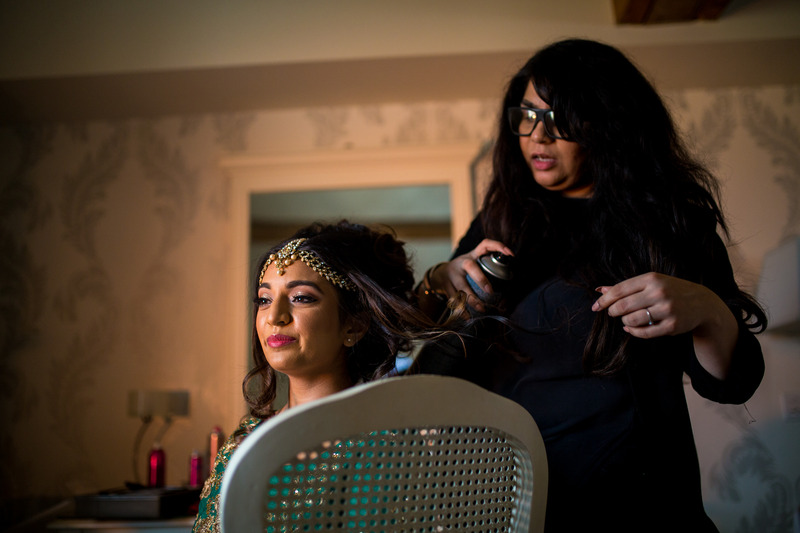 Her wedding outfit was made by Ami Bridal Couture and make up by Jaineesha. 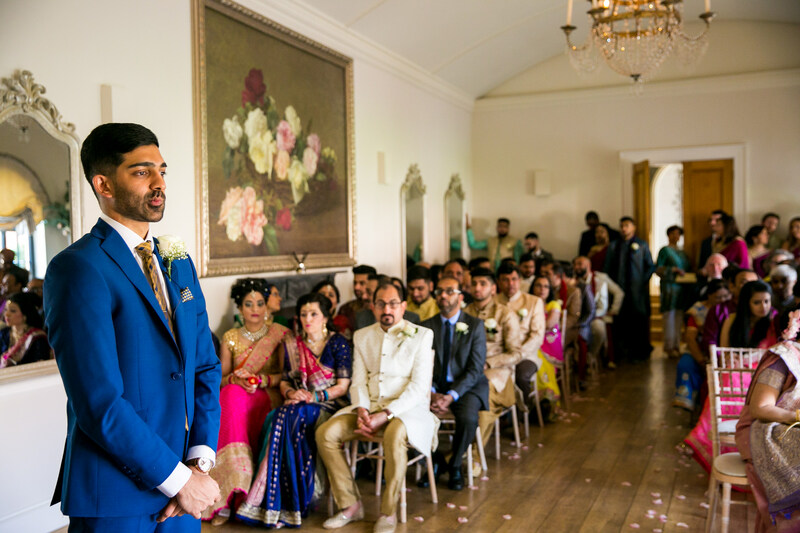 Pandit Ram Pandey conducting the ceremony beautifully which was then followed by a crazy Reception party with DJ Resh spinning some serious tunes. 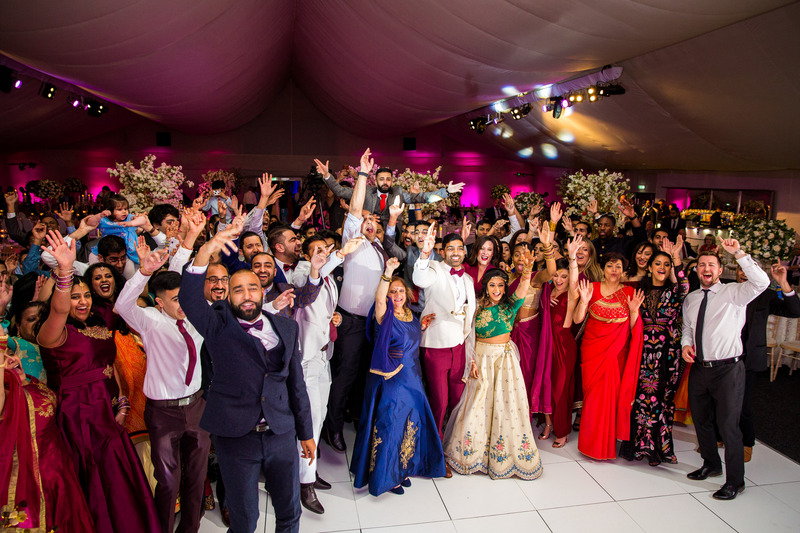 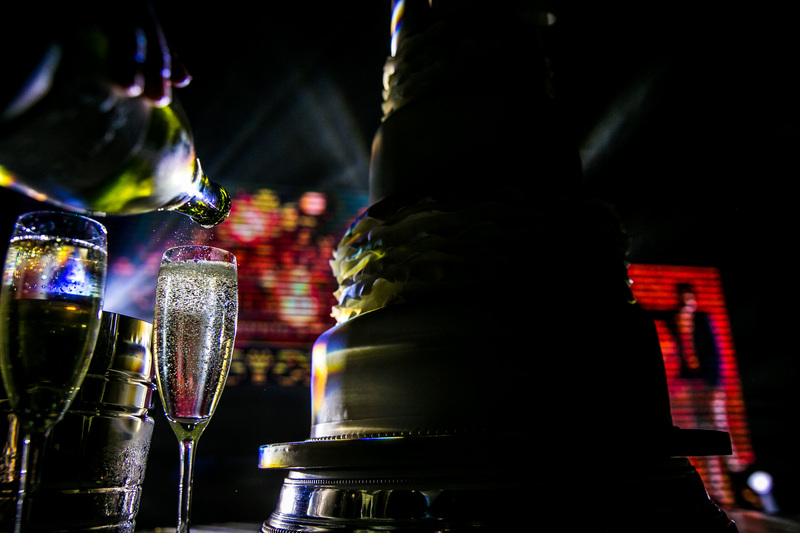 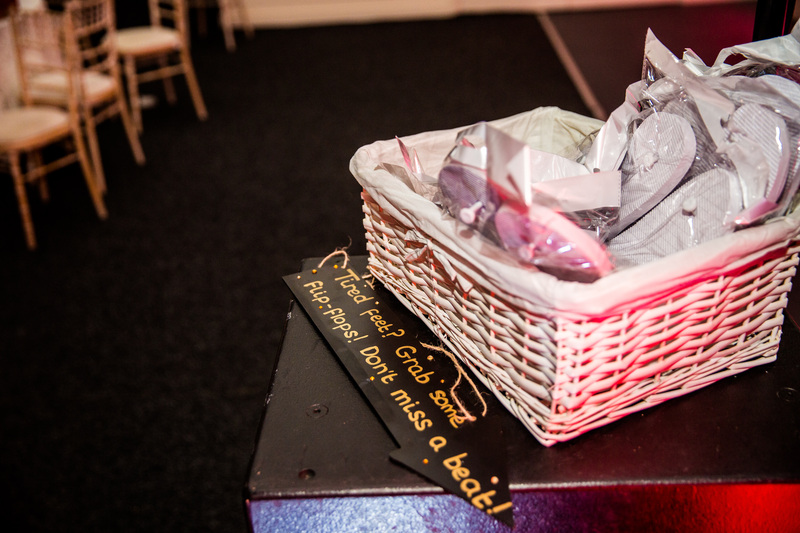 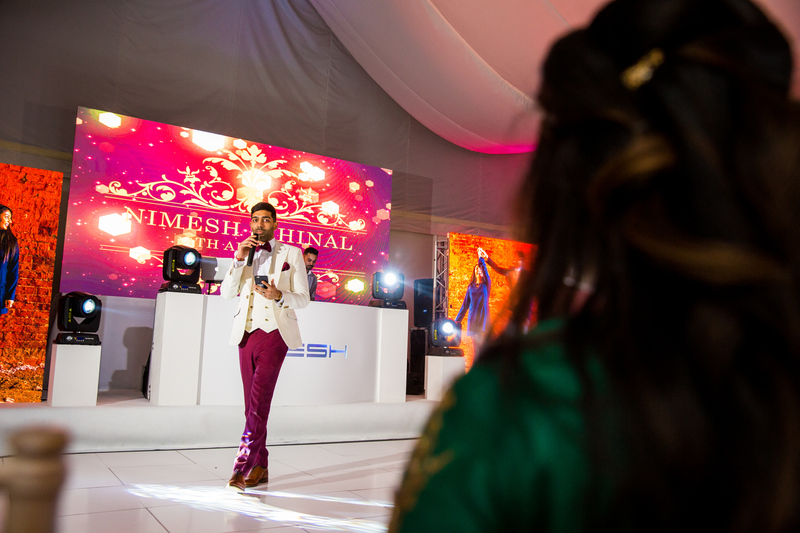 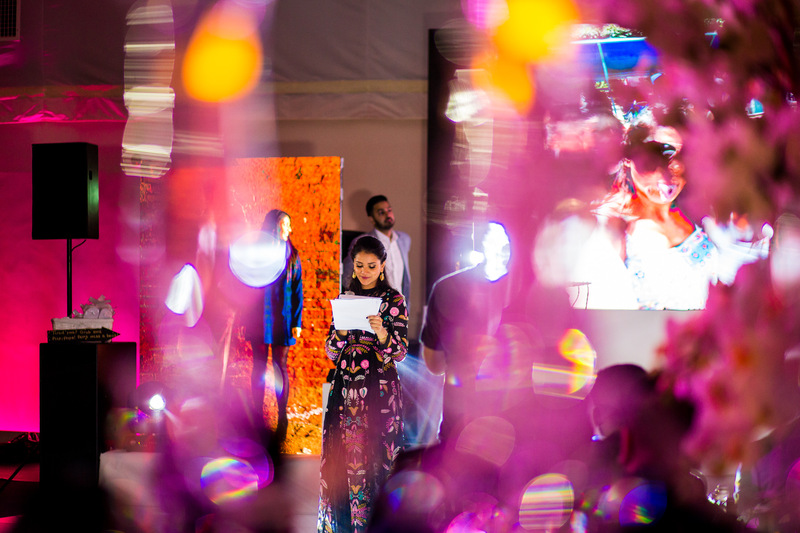 The huge LED screen showed off my same day edit images like a treat which got a great reaction from the guests. 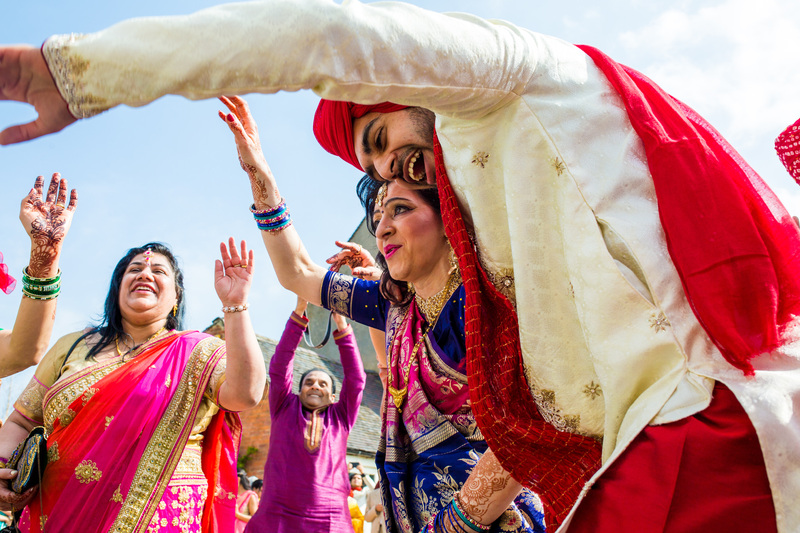 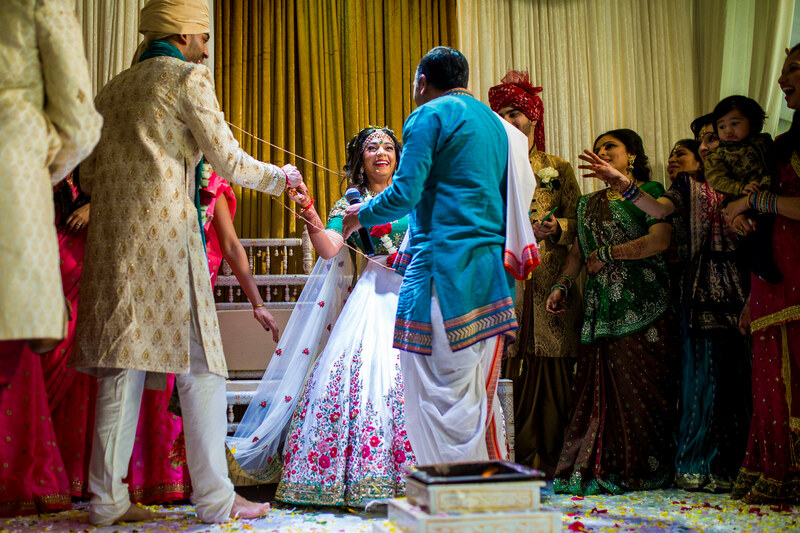 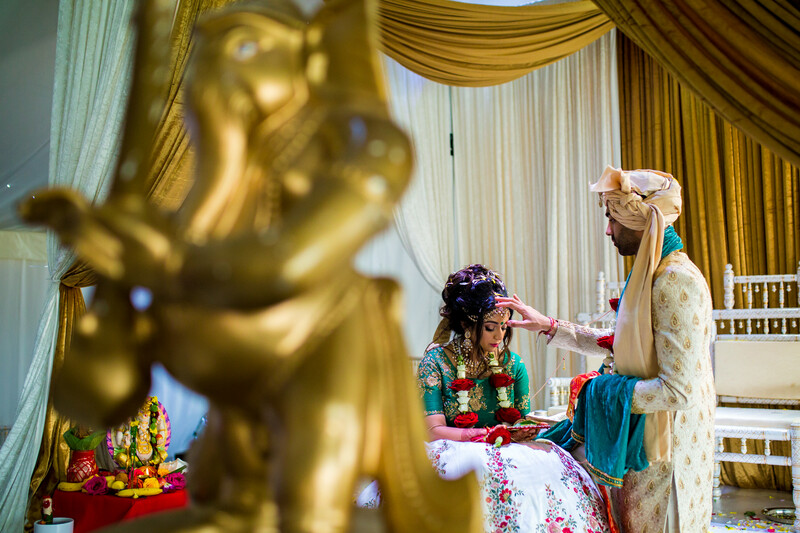 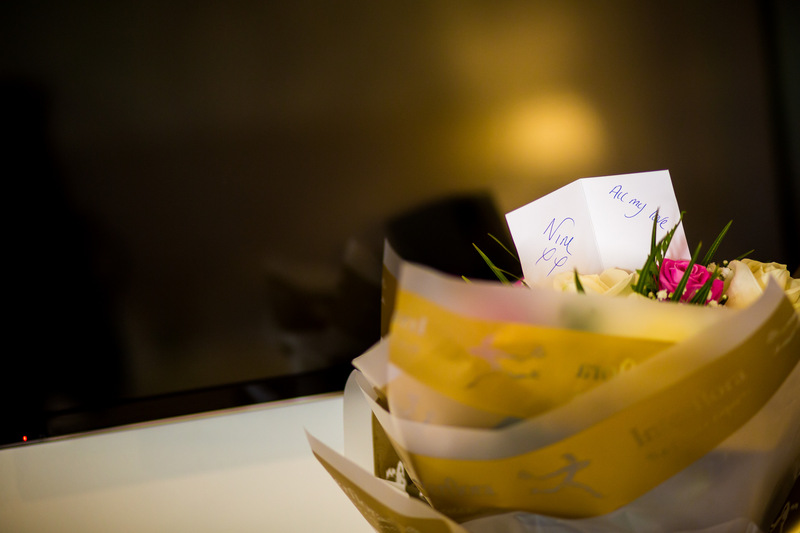 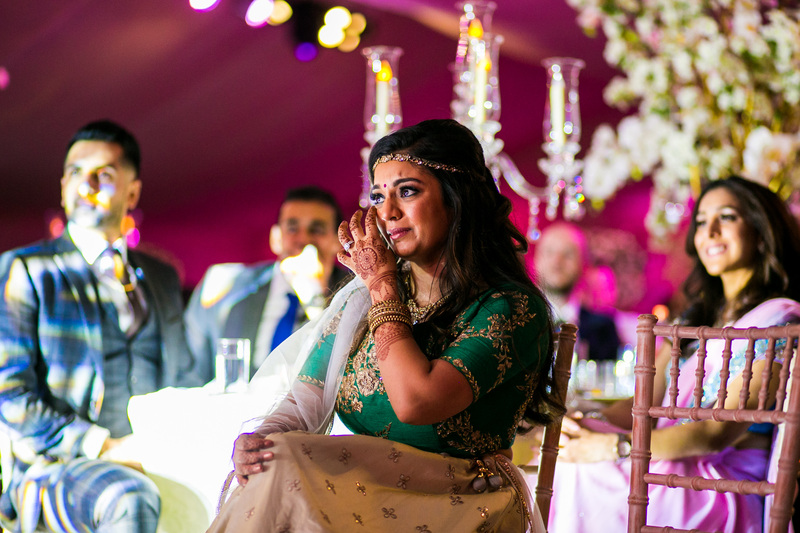 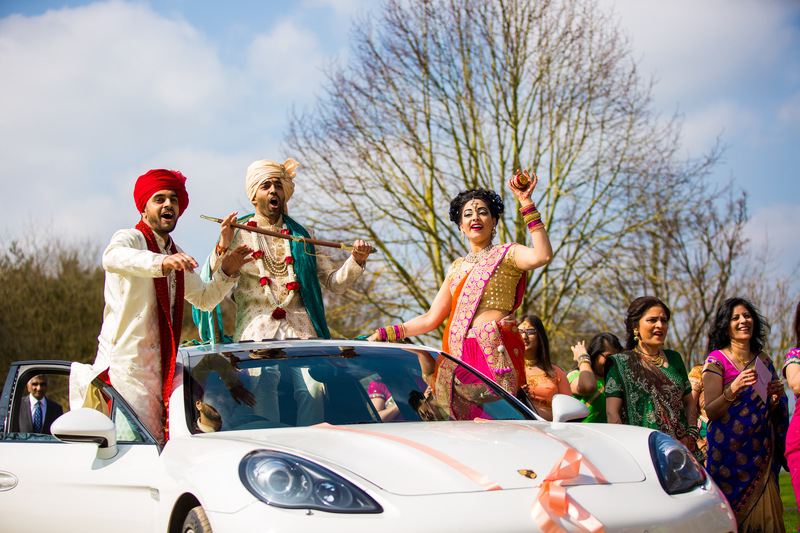 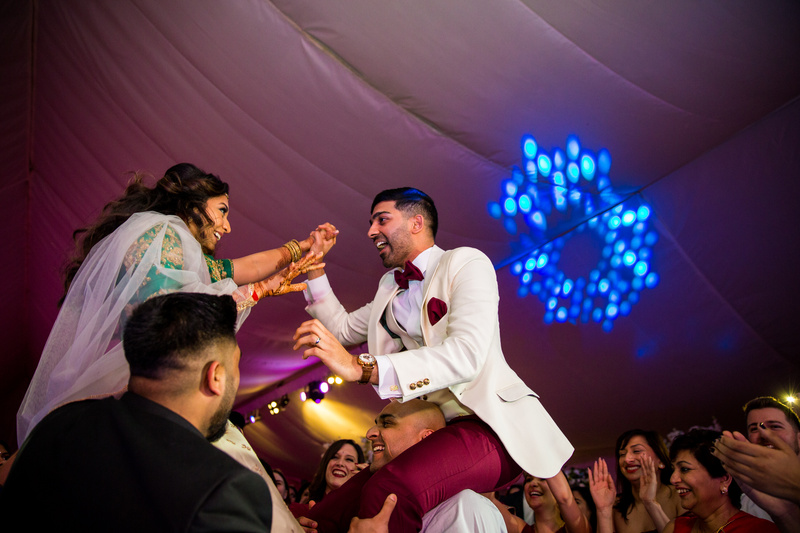 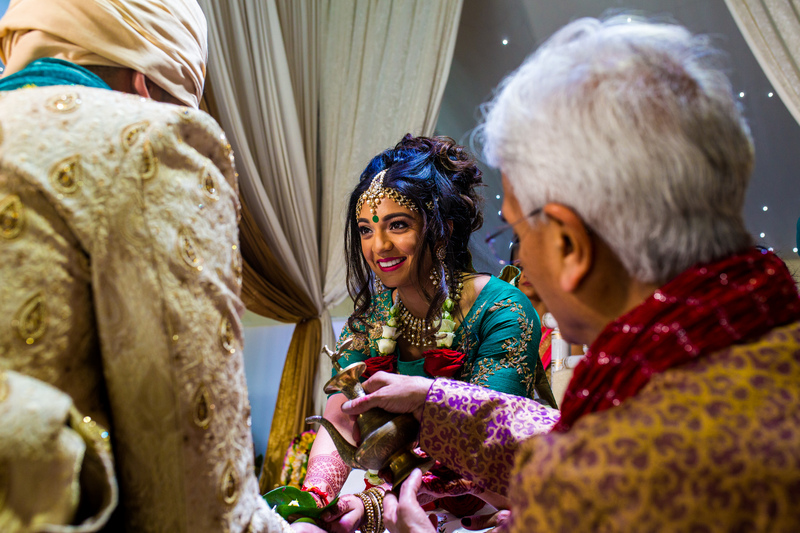 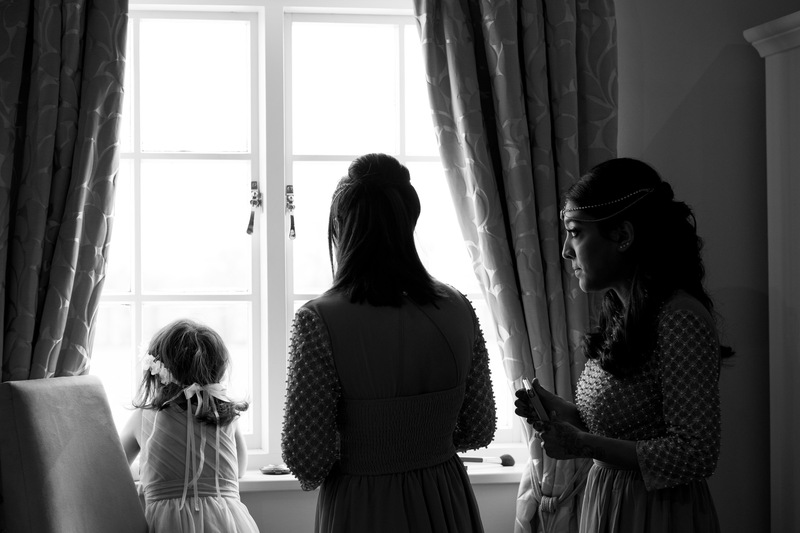 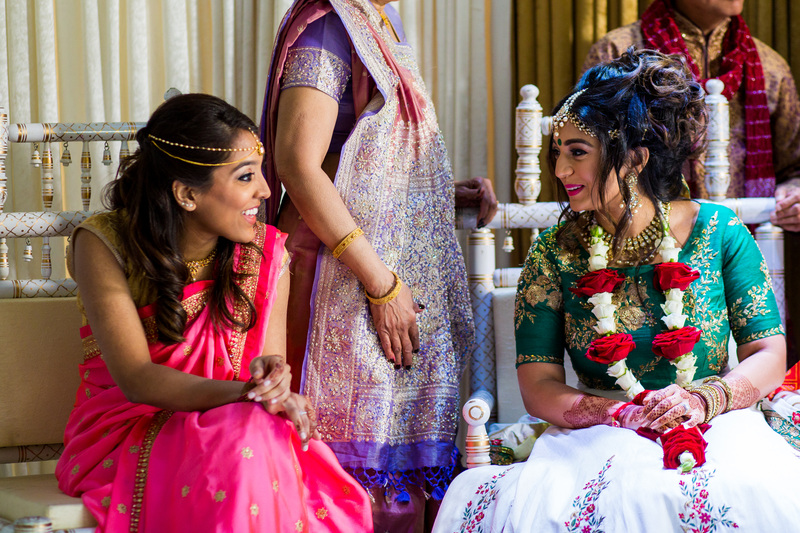 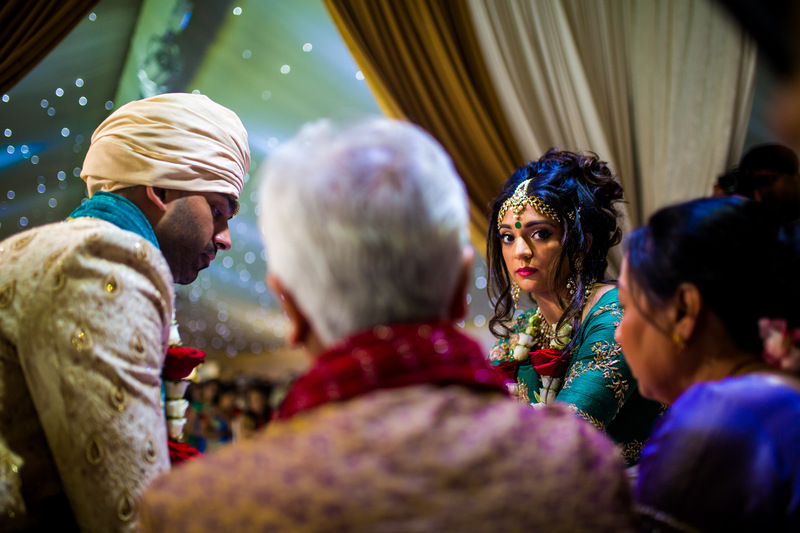 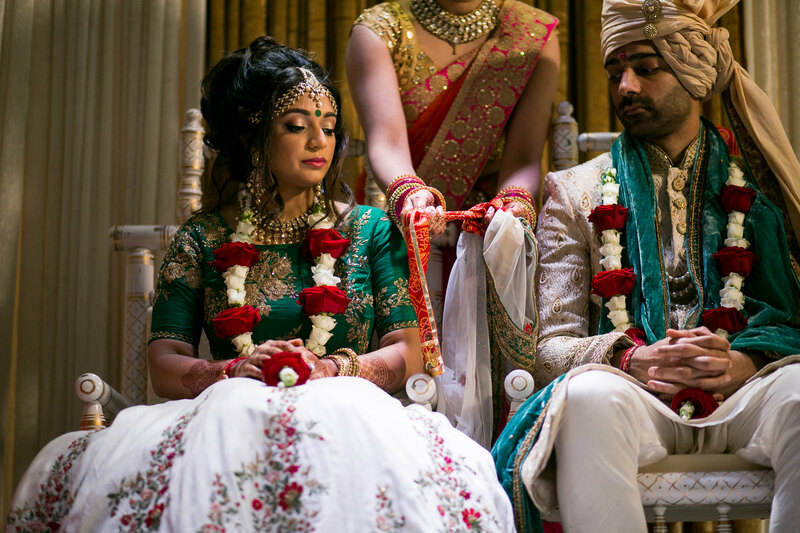 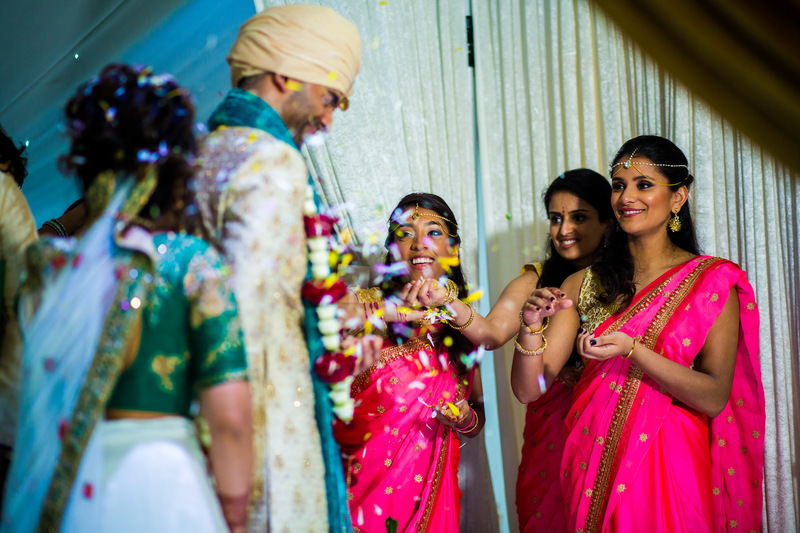 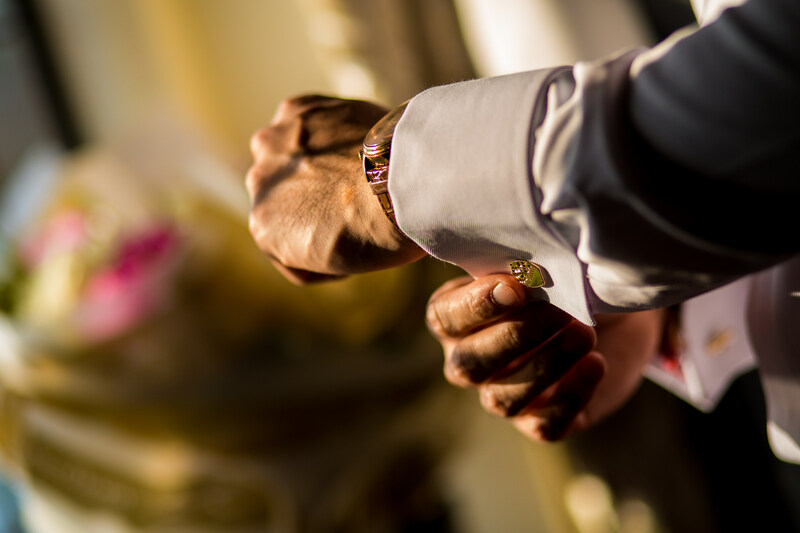 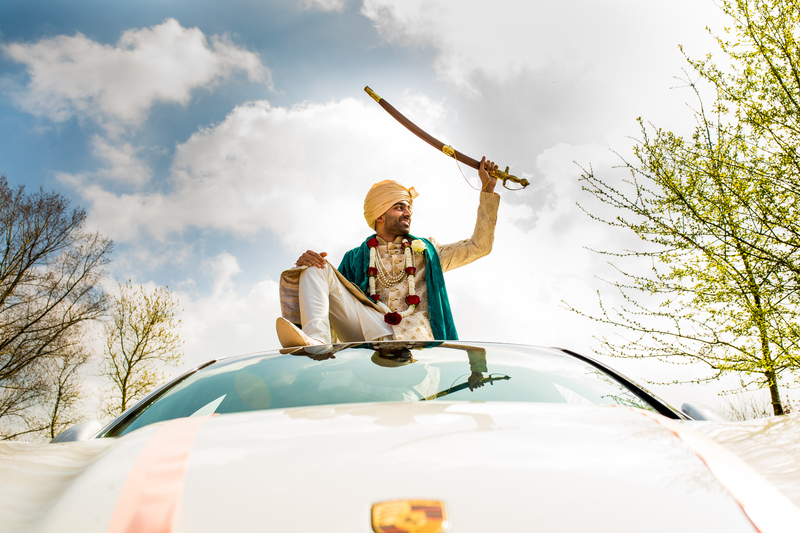 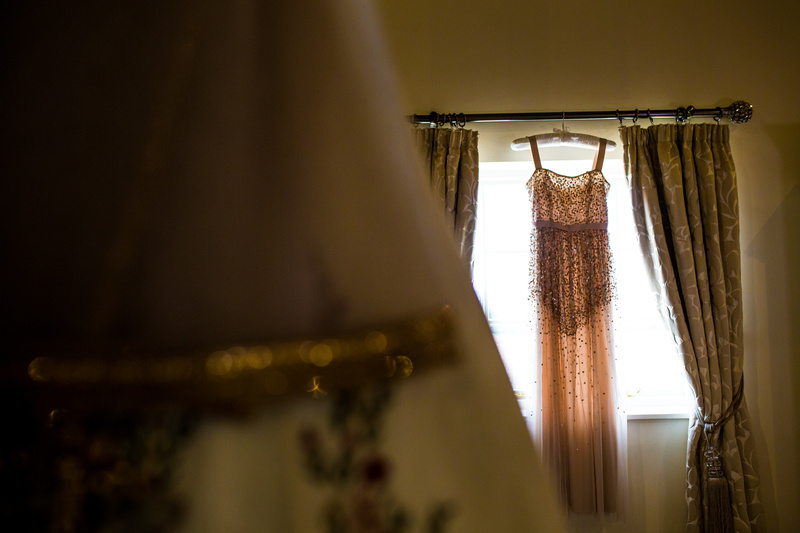 Thank you to Nimesh & Hinal for trusting me and Tejas for capturing your special day! 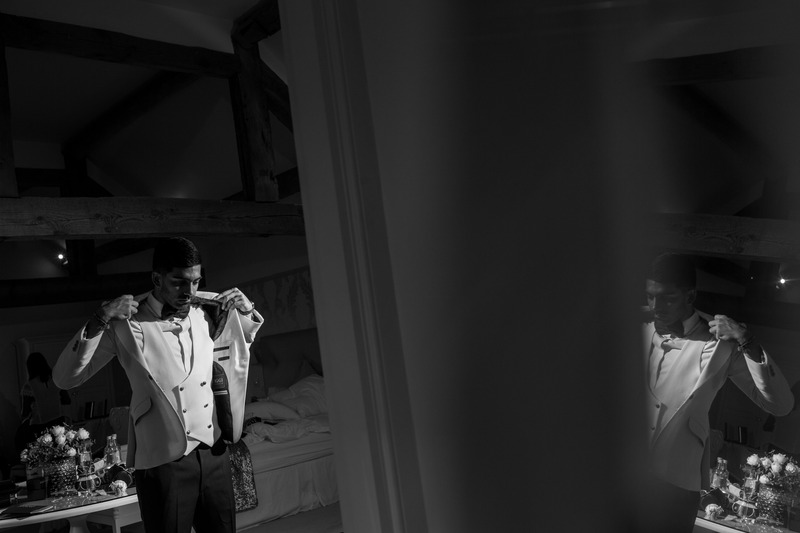 Now check out the images!